* Result may vary depending on each patient anatomy. Case # 9799.........................Age 50…......................... Weight 132…......................... Height 5’2”................................ 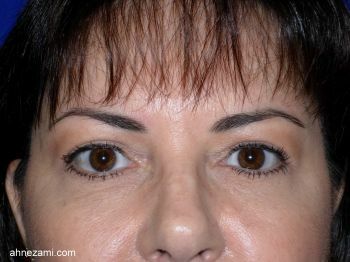 This Callahan, Florida resident was referred to Jacksonville Cosmetic Surgery Center by her friend and patient of Dr. Nezami . 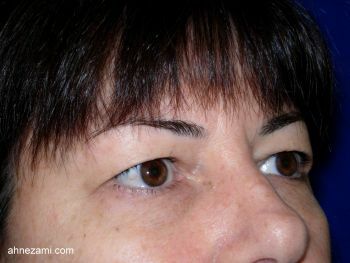 She was regular patient for Botox injection 4 years prior of deciding to have her eyelids surgery. 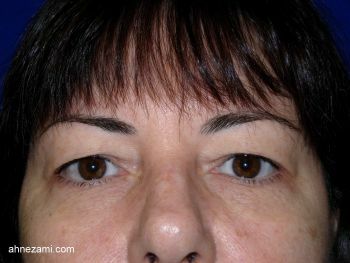 The result of her eyelids surgery was flawless and the patient is very pleased. 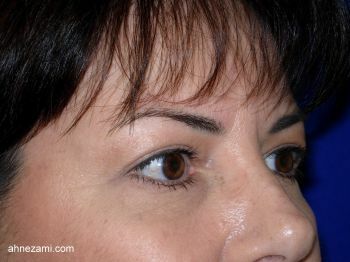 She referred one of her friend to Dr. Nezami’s plastic and cosmetic surgery clinic shortly after. .